GlobalGolf: Thanks for taking some time with us today, Rudi. We’re excited to have you share your knowledge of these clubs with us. Beginning with the Mizuno ST180, what performance features can we expect to find? Rudi Fann: Happy to do it! 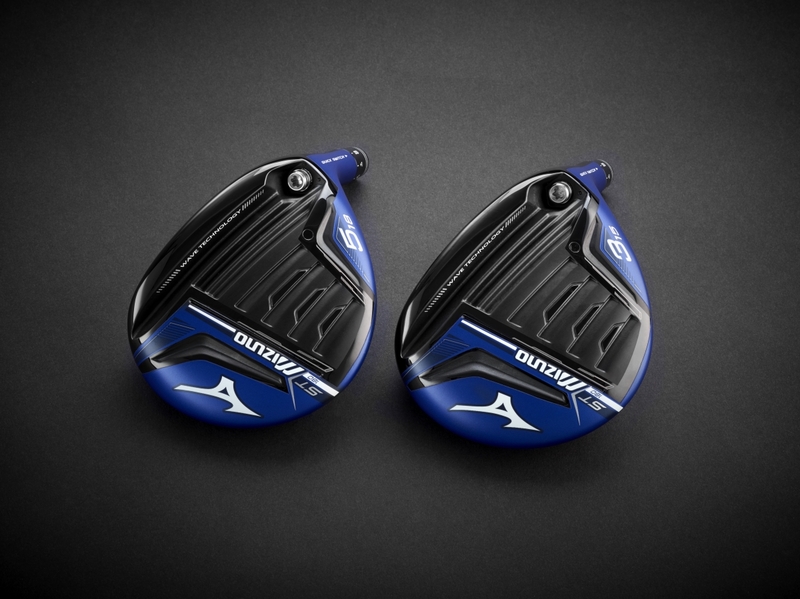 The Mizuno ST180 fairway wood is all about ball speed. So, players looking for more distance will gravitate towards this club. 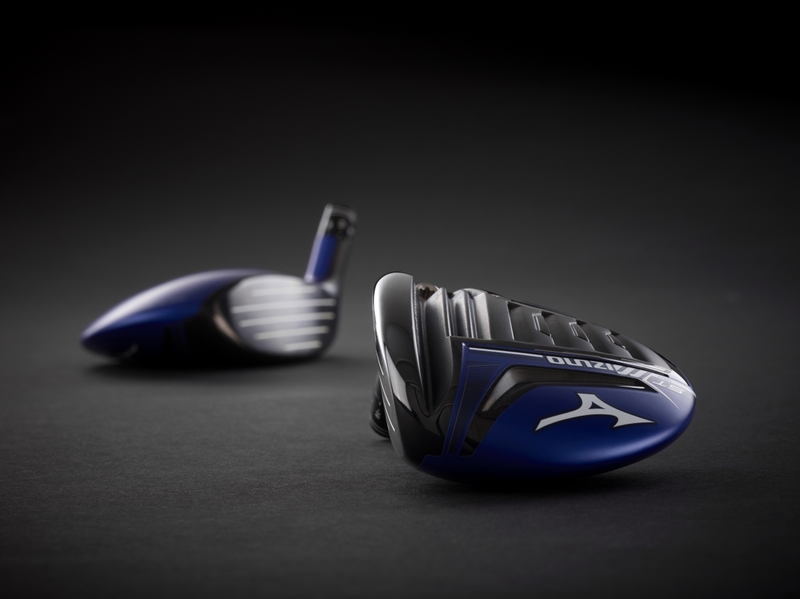 Mizuno constructed the face with 1770 maraging steel, which is extremely strong. The steel’s strength allows designers to make the face pretty thin, which boosts ball speed on shots hit across more of the face. GG: What else can you tell us about the ST180? RF: When you look at the bottom of the club, you notice the ripples Mizuno calls Wave Technology. These channels compress at impact, passing energy to the golf ball, equaling more distance. What’s not visible on this club is its waffle crown. The underside of the crown has a waffle pattern, that strategically carves out weight in a waffle-like pattern. The saved weight is moved around the head to optimize the CG location and forgiveness. The CG location produces shots that launch high with less spin for maximum distance. Don’t forget about the ST180’s adjustability. The quick switch adapter on the shaft lets you adjust the loft a total of 4 degrees (+/- 2 degrees). You can also make the club more upright for more of a draw-bias. GG: Those are some solid features. Switching gears, what makes the GT180 different? 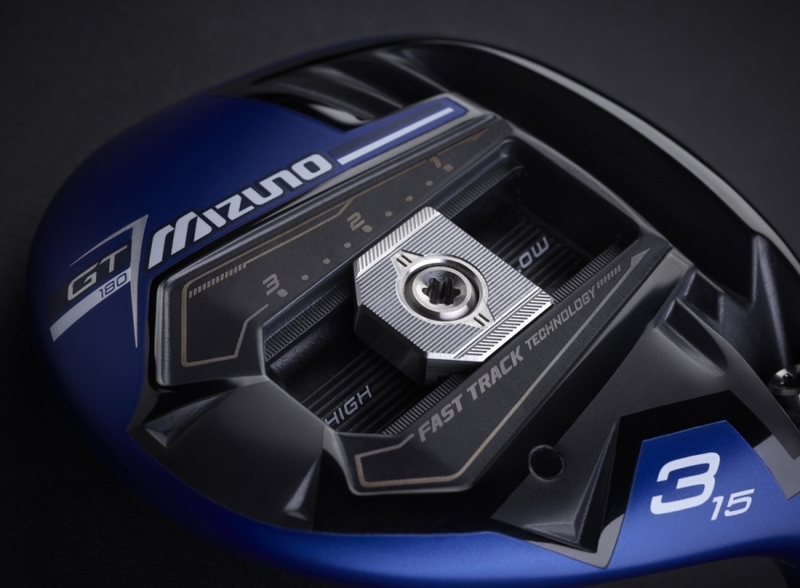 RF: The Mizuno GT180 fairway wood is a different animal than the ST180…but it’s still a beast. The GT180 adds adjustability to the features it shares with the ST180. Those shared traits are the maraging steel face and Wave technology for increased ball speed and a waffle crown to optimize CG location. However, the Wave Technology doesn’t stretch across as much of the sole in the GT180. Instead, Fast Track technology takes its place. GG: What’s Fast Track technology? RF: Fast Track technology is a track in the sole that houses a sliding weight. You can use it to control ball flight and spin numbers. Slide the weight forward and you lower the ball flight and spin rate. This position isn’t as forgiving but it produces more penetrating shots that roll out more. Putting the weight in the rear position raises the launch angle and ups the spin rate. That position also makes the club more forgiving by increasing the MOI. There are many locations in between to set the weight, fine-tuning the ball flight for you. 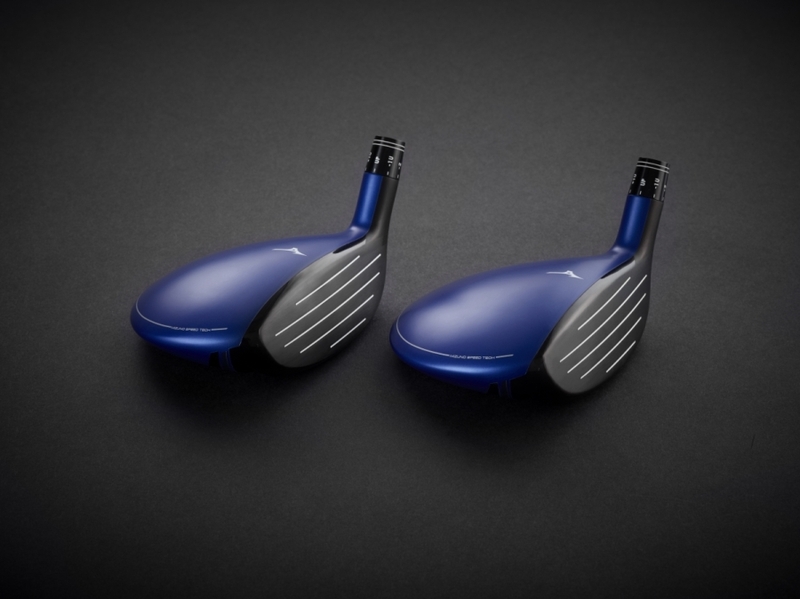 GG: Any last thoughts on the Mizuno ST180 and GT180 fairway woods, Rudi? RF: I have just a quick note about the stock shafts in these clubs. The ST180 fairway woods comes stocked with the MCA Tensei Blue shaft. This shaft produces mid launch and spin. It also has a smooth bend profile, for those with a fairly even swing tempo. The GT180 comes loaded with the MCA Tensei CK White shaft. This shaft is heavier and stiffer than the Tensei Blue, made for players with faster swing speeds. The low-torque tip of the CK White also reduces spin, if you need it. As always, Mizuno offers several no upcharge shafts that you can custom order. 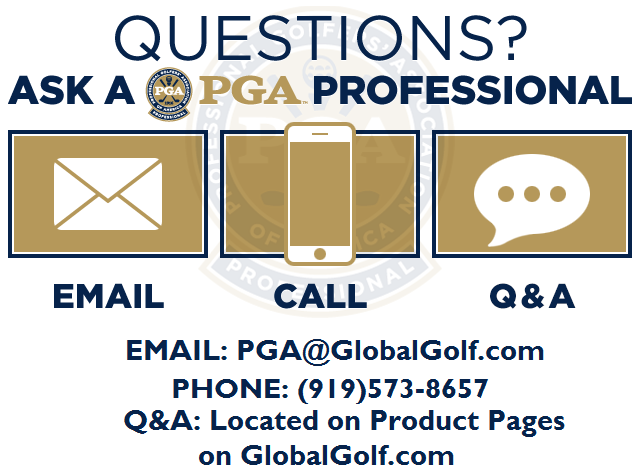 For more information or help deciding which one is for you, reach out to me or one of our other PGA Pros on staff HERE. GG: We appreciate your time and thank you for sharing your knowledge of these clubs with us. Want More Fairway Wood reviews? Callaway Adds Jailbreak To Rogue Fairway Woods and Hybrids.